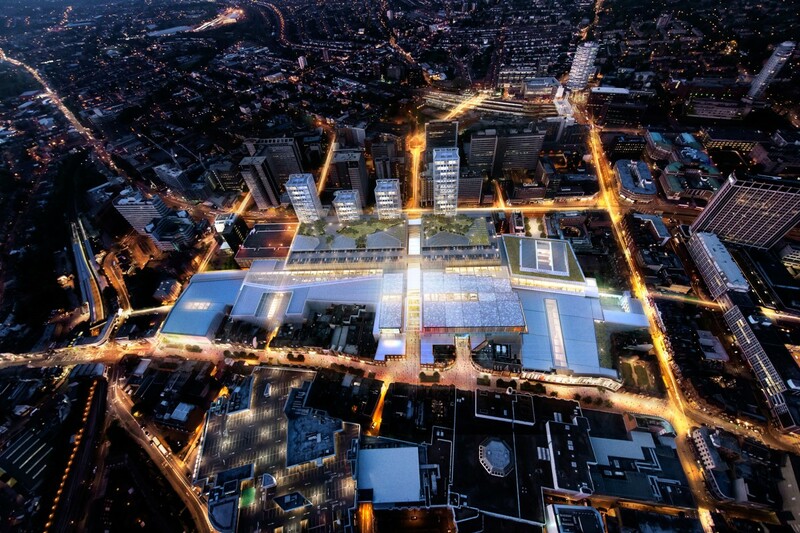 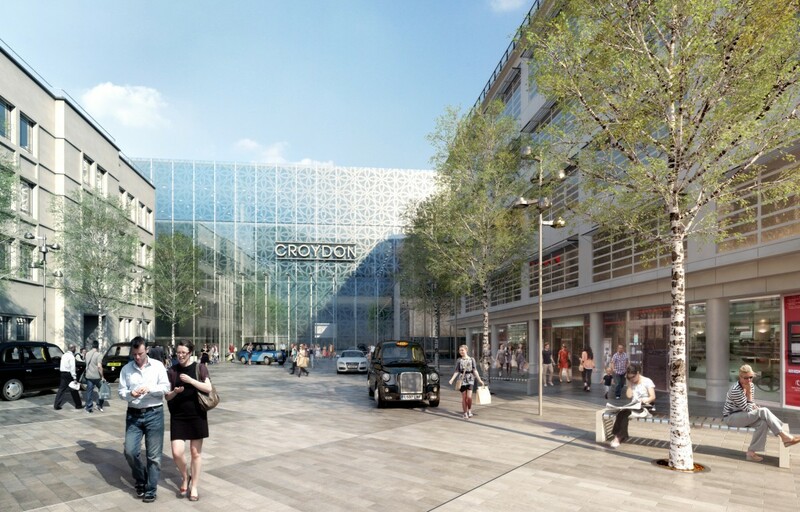 We are part of a team being given a once-in-a-lifetime opportunity to transform the public realm in a key part of Croydon, a project which is itself part of a wider strategy to address the town’s public realm. 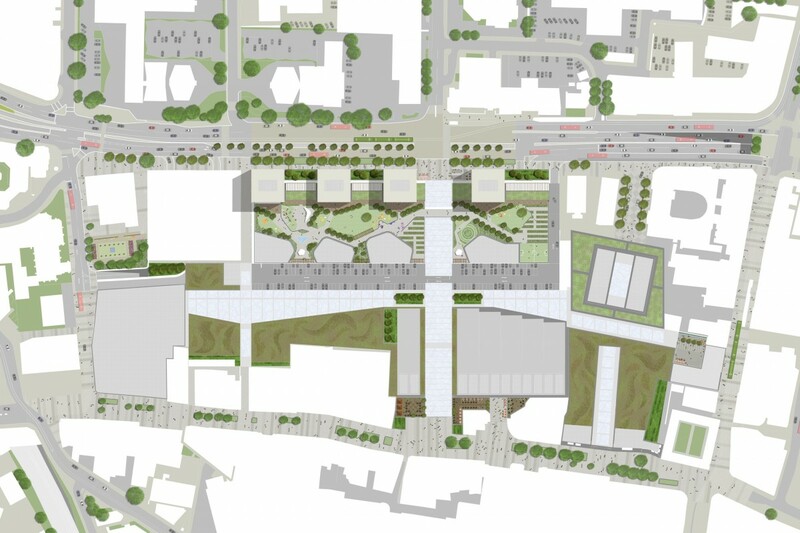 Our proposals consist of a series of enhancements to a number of existing streets and the addition of a more permeable urban structure – focused around retail, leisure and residential uses. 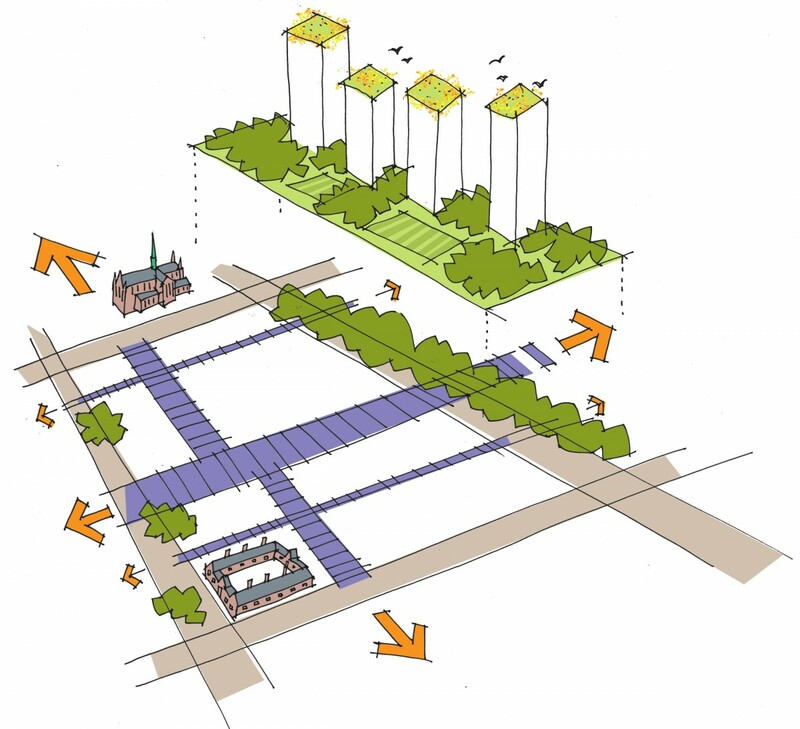 The design principles are based on the prioritisation of pedestrians and cyclists and a rationalisation of the existing public realm. 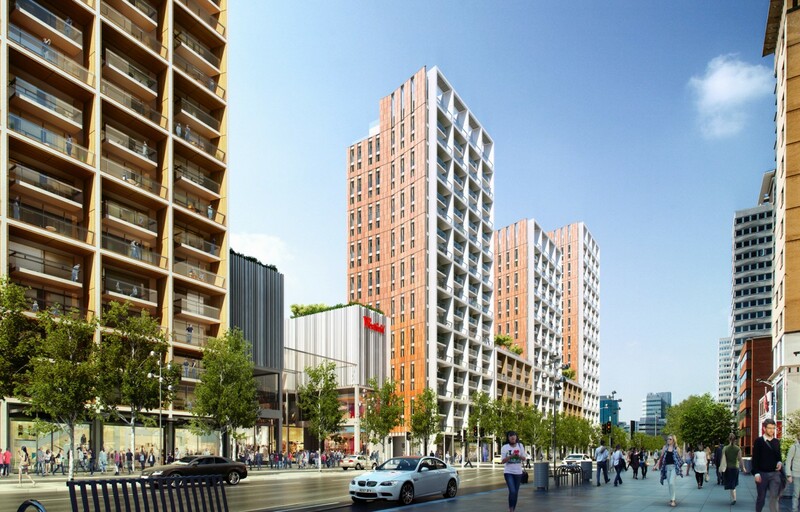 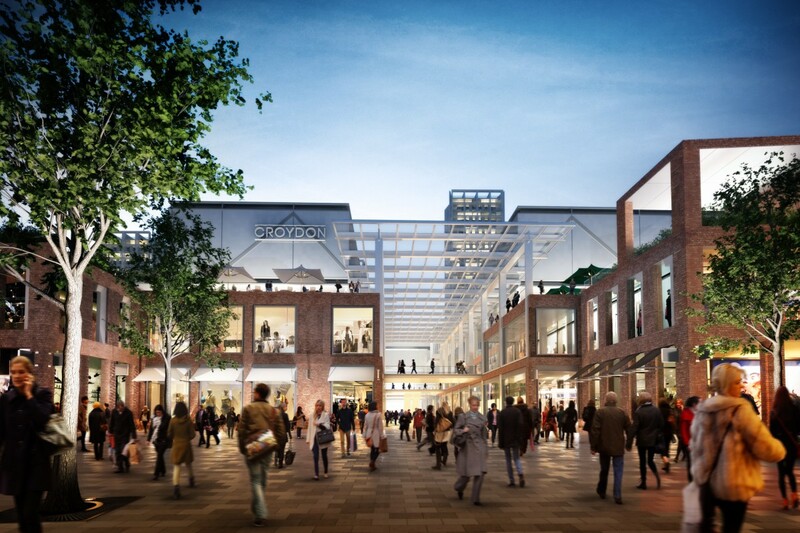 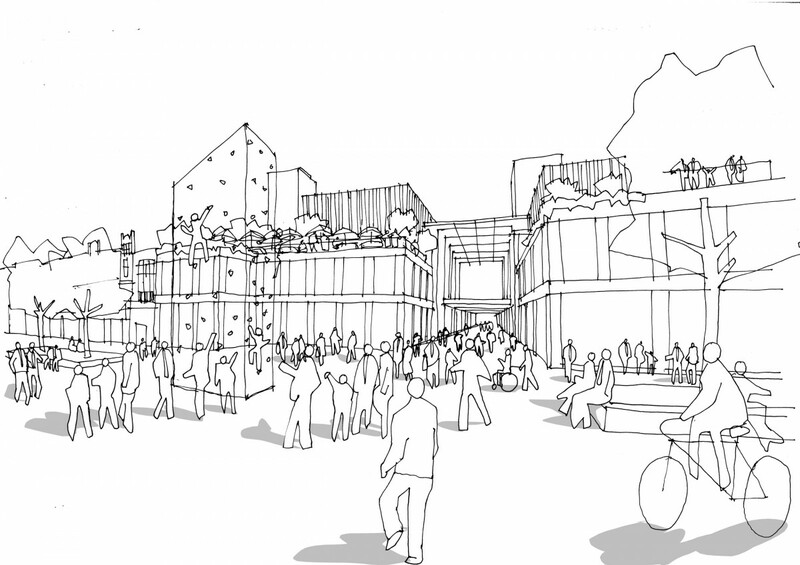 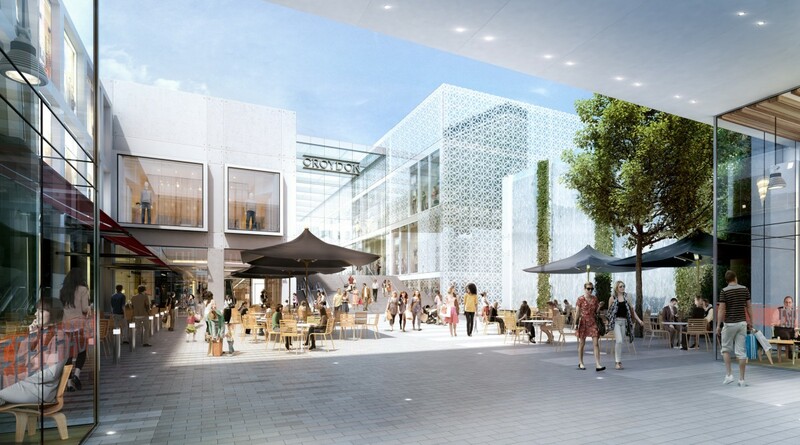 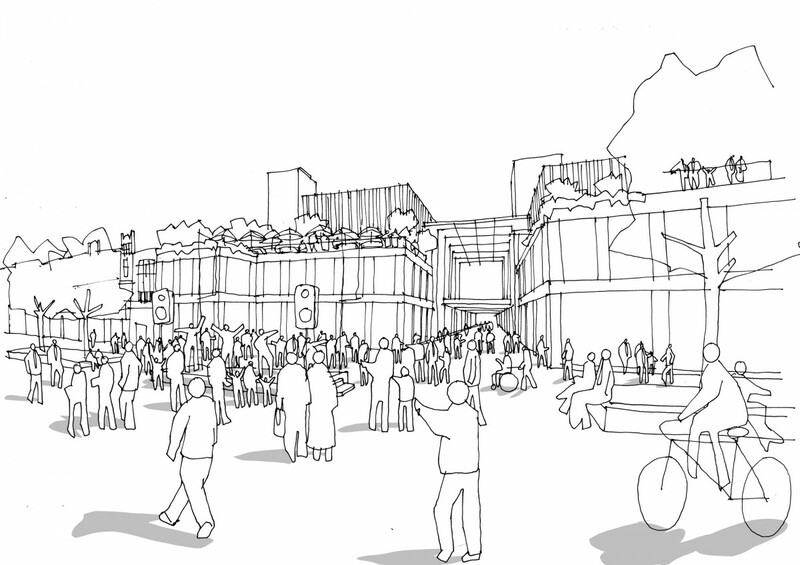 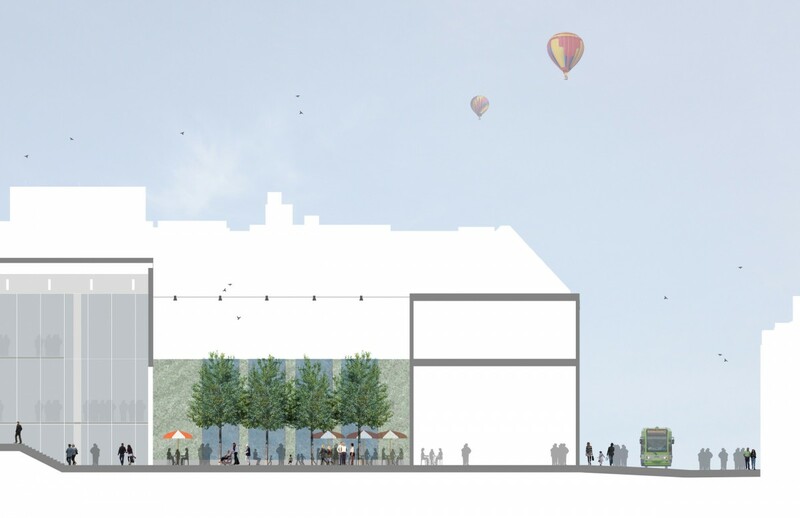 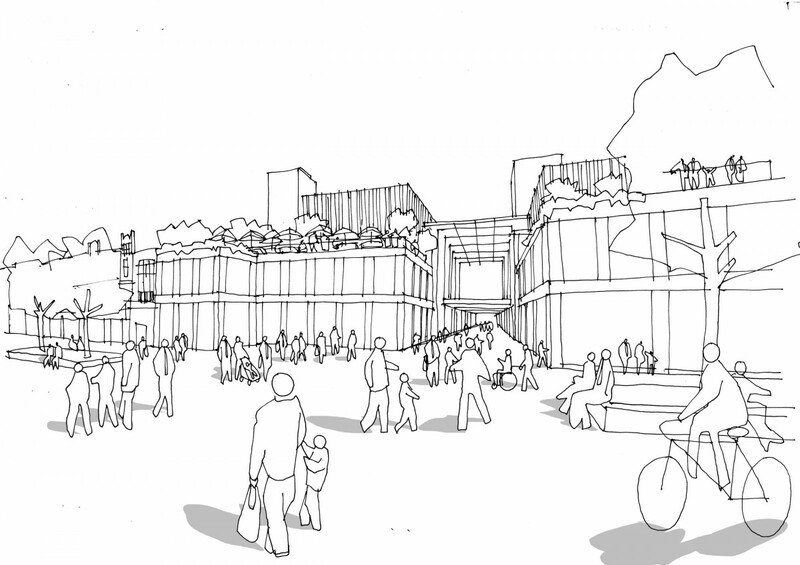 Key elements include the humanising of Wellesley Road, a radical transformation of the pedestrianised North End and the sensitive enhancements to Poplar Walk and the historic environment of George Street. 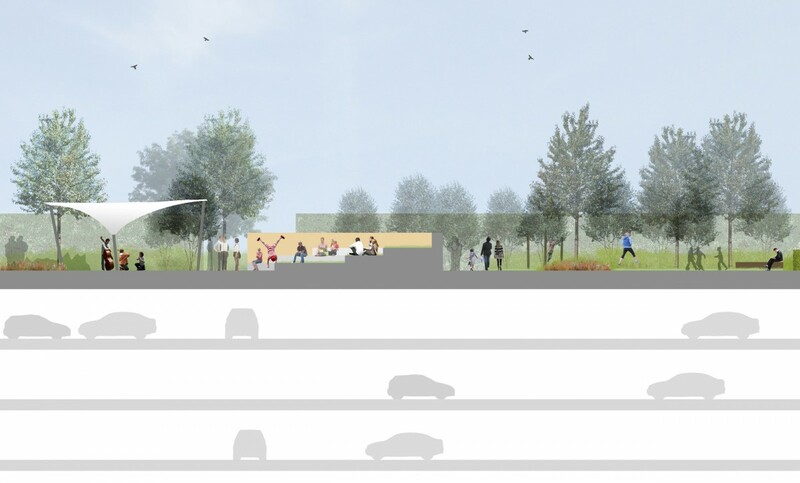 Our work also includes the creation of a large-scale amenity roof garden for the new residential community.